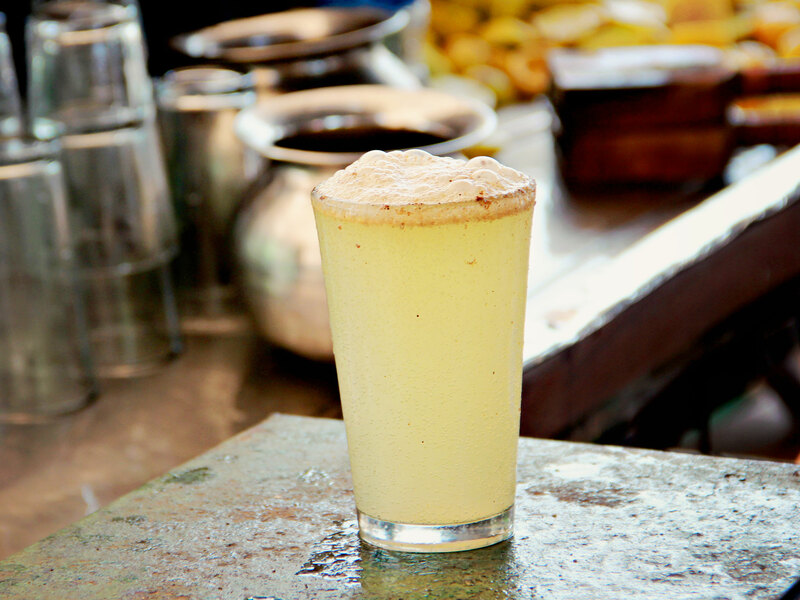 The delectable lemonade- Soda Shikanji has a peculiar taste as it is spiced up with some black salt and cumin powder. 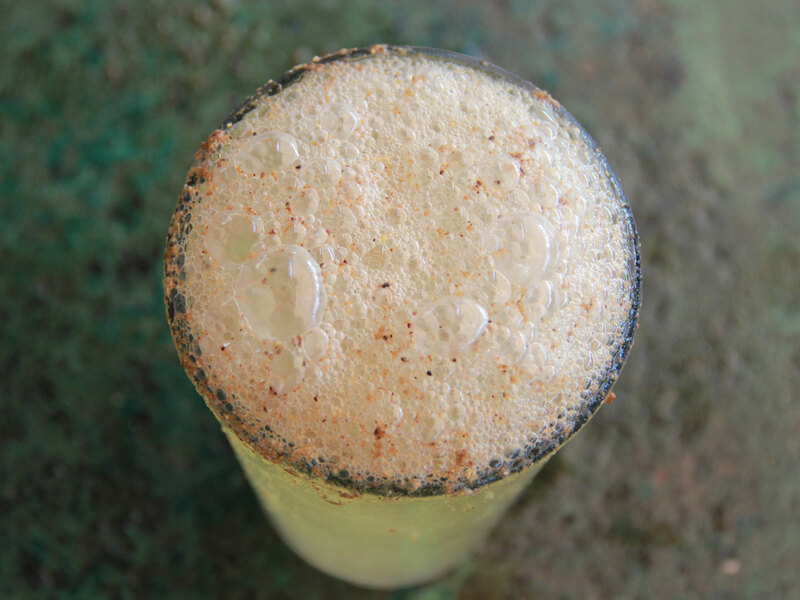 The delicious Soda Shikanji prepared using ingredients- lemon Sharbat (concentrate), soda water (carbonated water) seasoned with a lot of spices, like- carom, cumin, black salt, dried ginger (Sonth), nutmeg, mace, rock salt, baking soda and dried mint leaves is a sweet, tangy and spicy cold beverage ideal to fight the heat of summers. 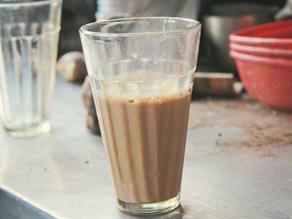 The taste is available from 09:00 a.m. to 11:00 p.m. 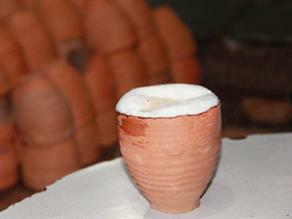 While Sharbat is usually prepared from fruits or flower petals and is diluted with water and served chilled. 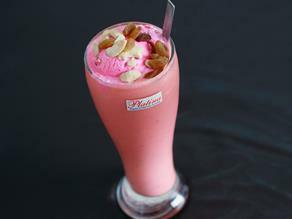 Gulab (Rose), Neembu (Lemon), Santra (Orange), Chandan (Sandal wood), Khas Khas (poppy seeds) are among the most popular Sharbats consumed across India. 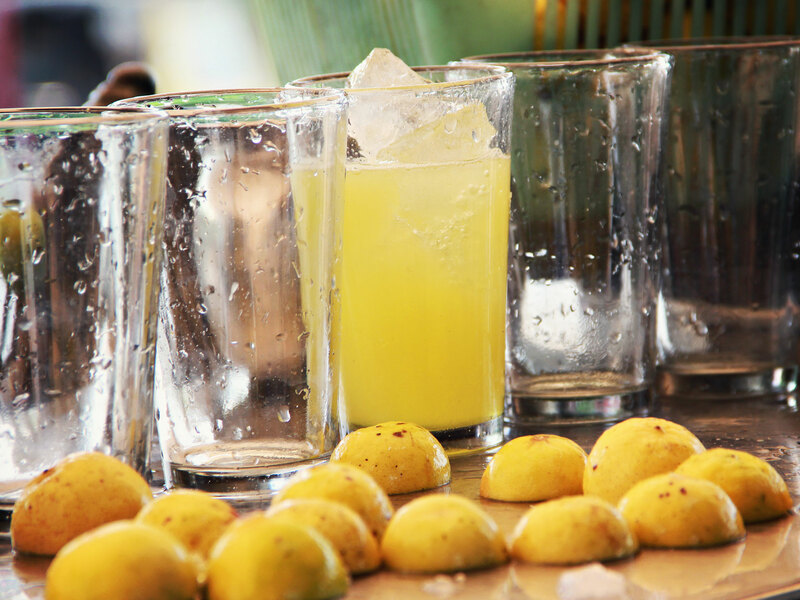 On the other hand, Squash is prepared from fruit juice diluted with water, usually flavoured with or without colours and sweeteners. 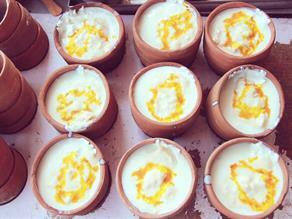 Aam Panaa is also a citrus squash made from raw mangoes, consumed in summers. 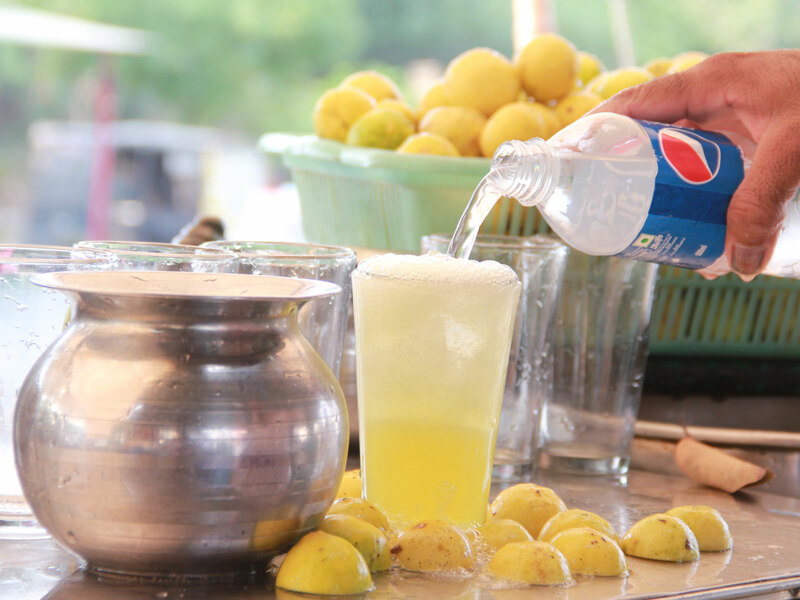 Nimboo Paani/Shikanjee is a traditional lemonade, salted or sweetened/plain or carbonated many varieties are popular. 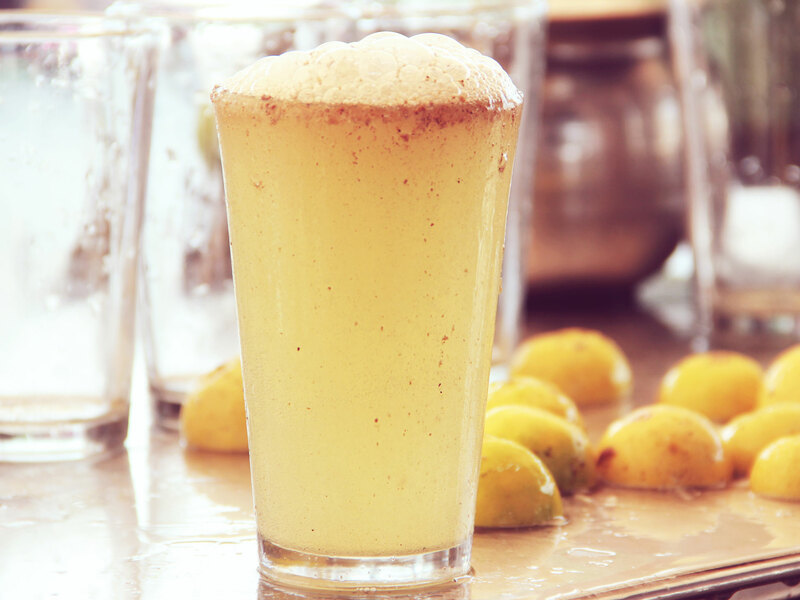 Jaljeera is flavoured lemonade which is seasoned with cumin, ginger, black pepper, mint, black salt etc. 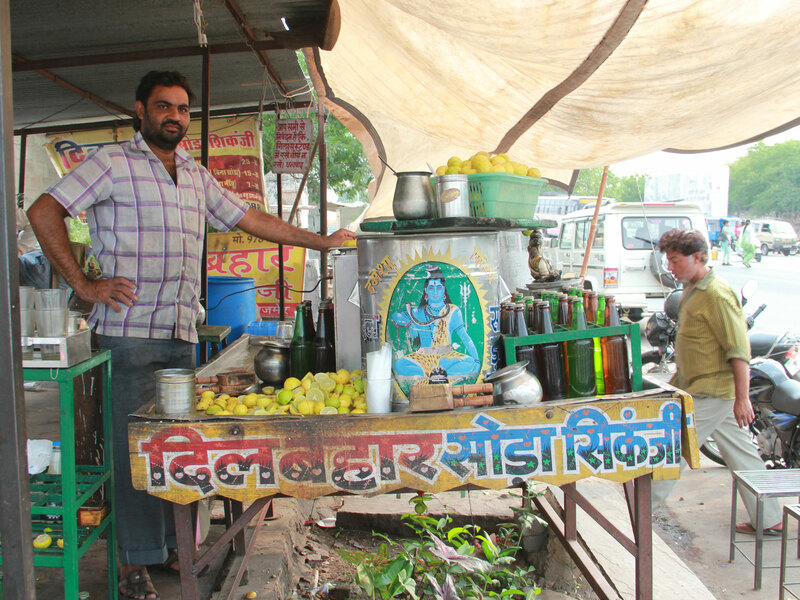 This roadside stall Dil Bahar Soda Shikanji is a renowned joint in the town to serve delicious Soda Shikanji to its customers.